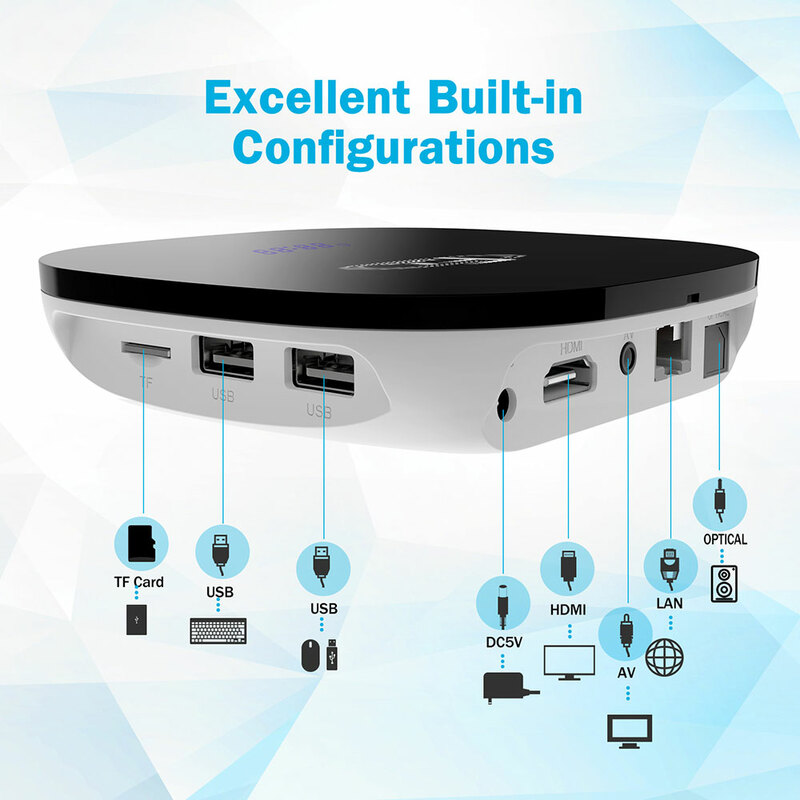 – Support Firmware upgrade by internet (OTA Function). 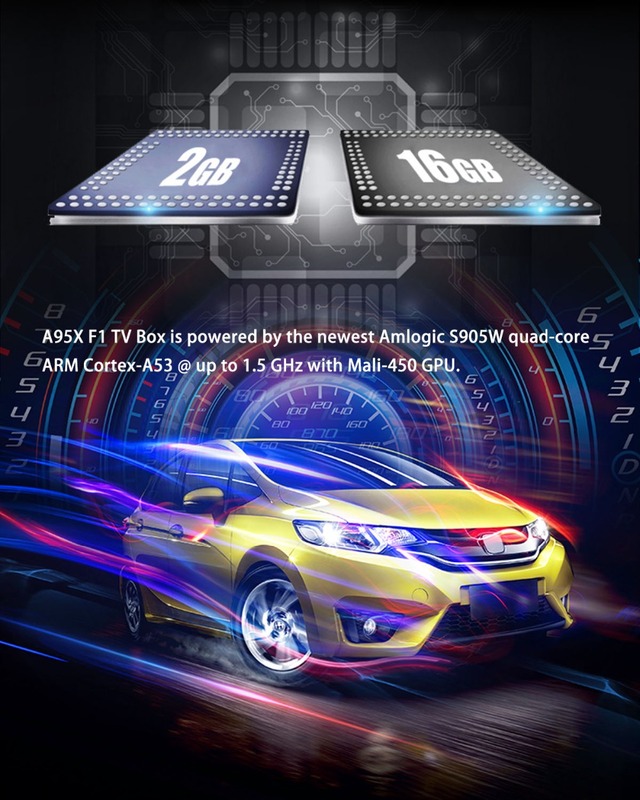 A95X F1 TV Box is powered by the newest Amlogic S905W quad-core ARM Cortex-A53 @ up to 1.5 GHz with Mali-450 GPU. 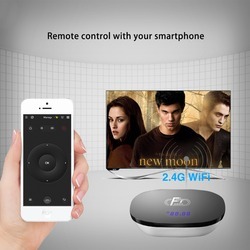 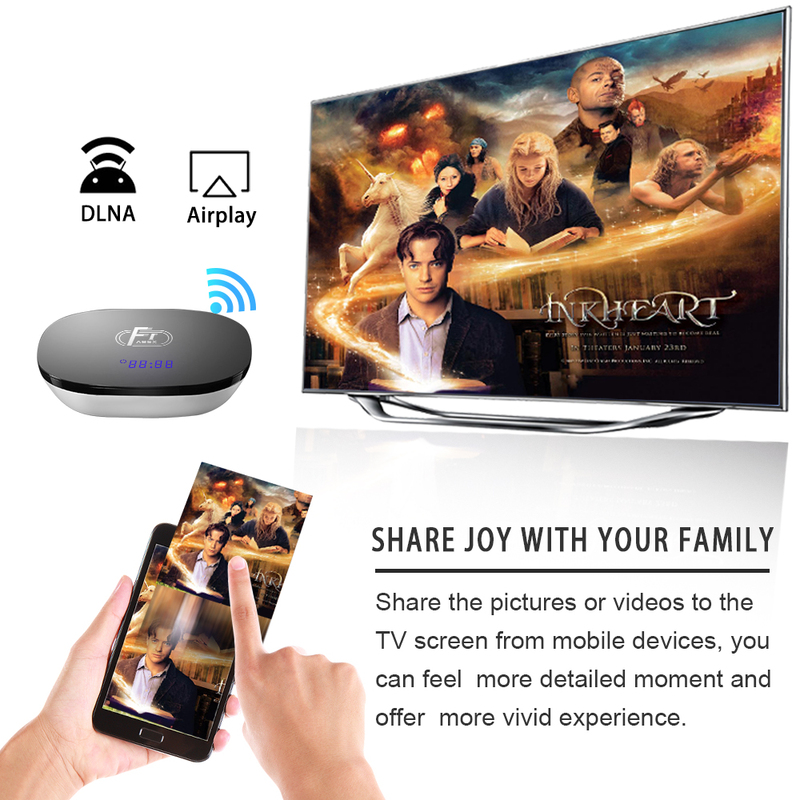 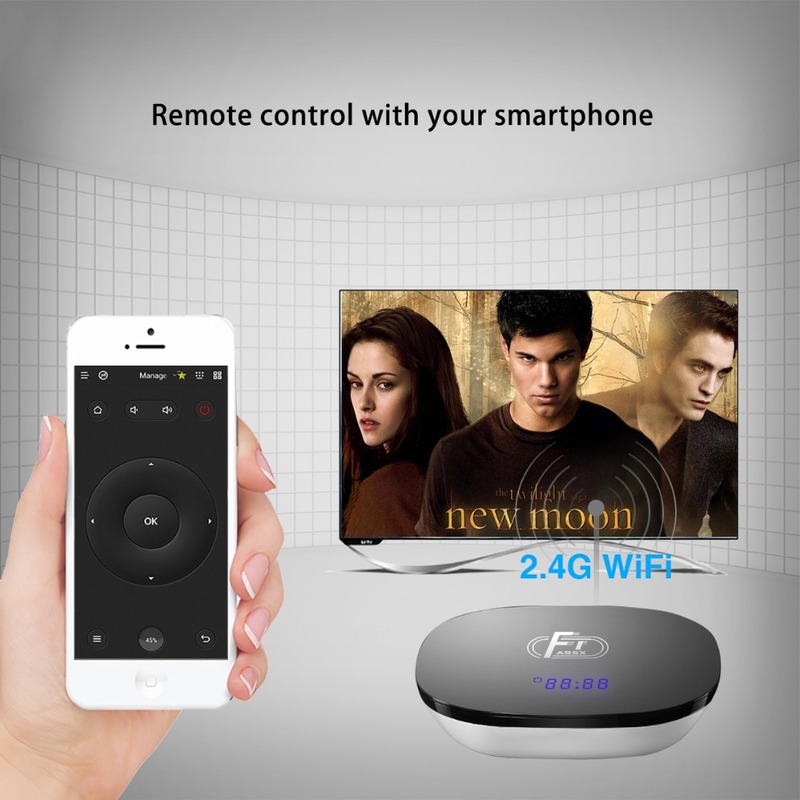 Share the pictures or videos to the TV screen from mobile devices, you can feel more detailed moment and offer more vivid experience. 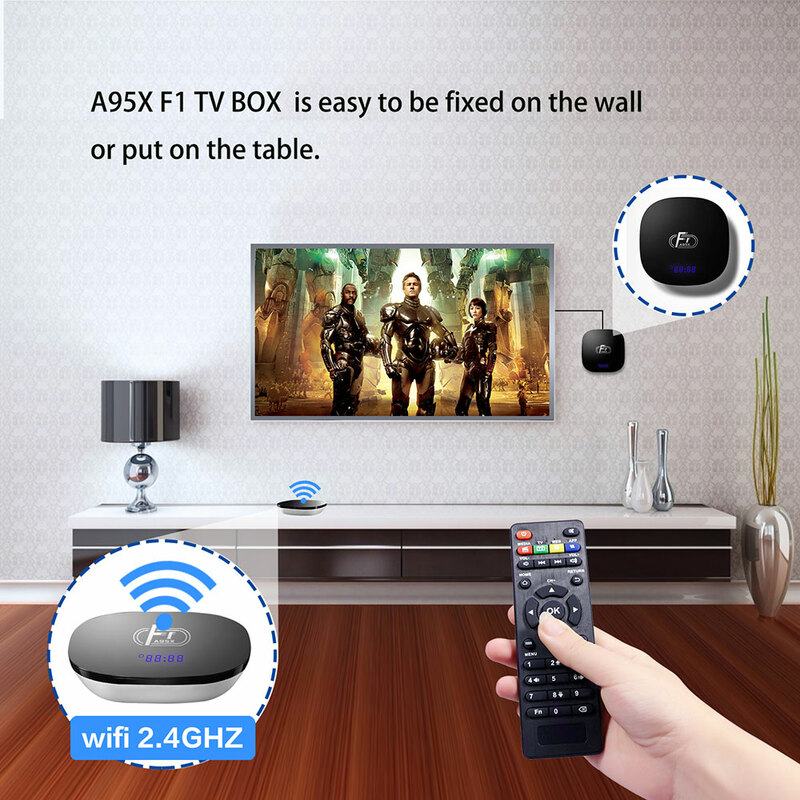 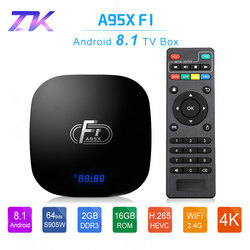 A95X F1 TV BOX is easy to be fixed on the wall or put on the table. 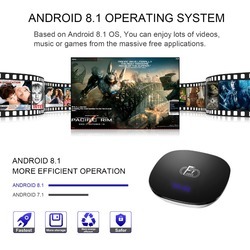 ANDROID 8.1 MORE EFFICIENT OPERATION,Based on Android 8.1 OS, You can enjoy lots of videos, music or games from the massive free applications. 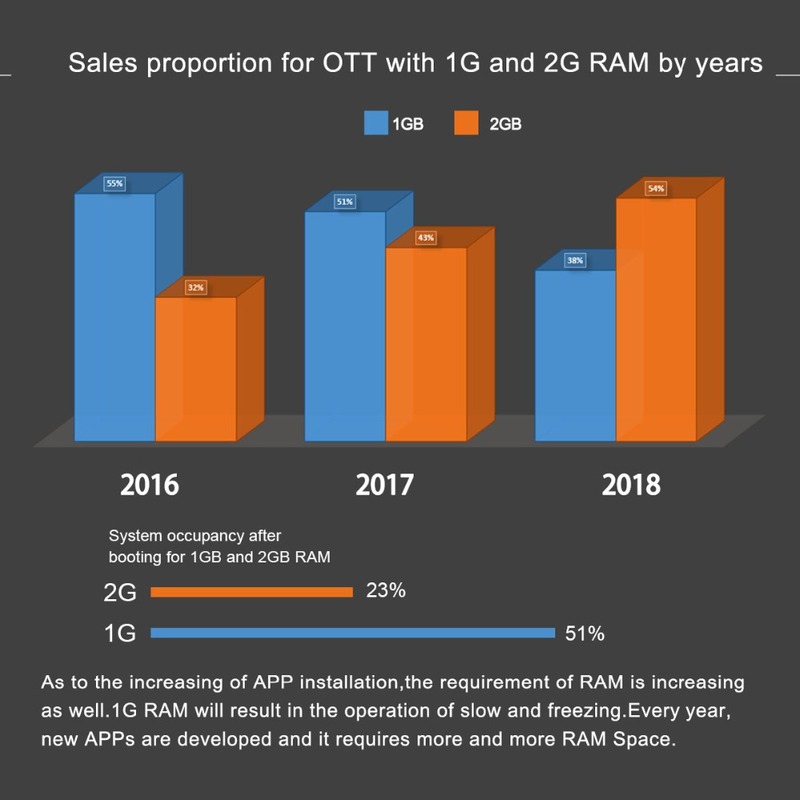 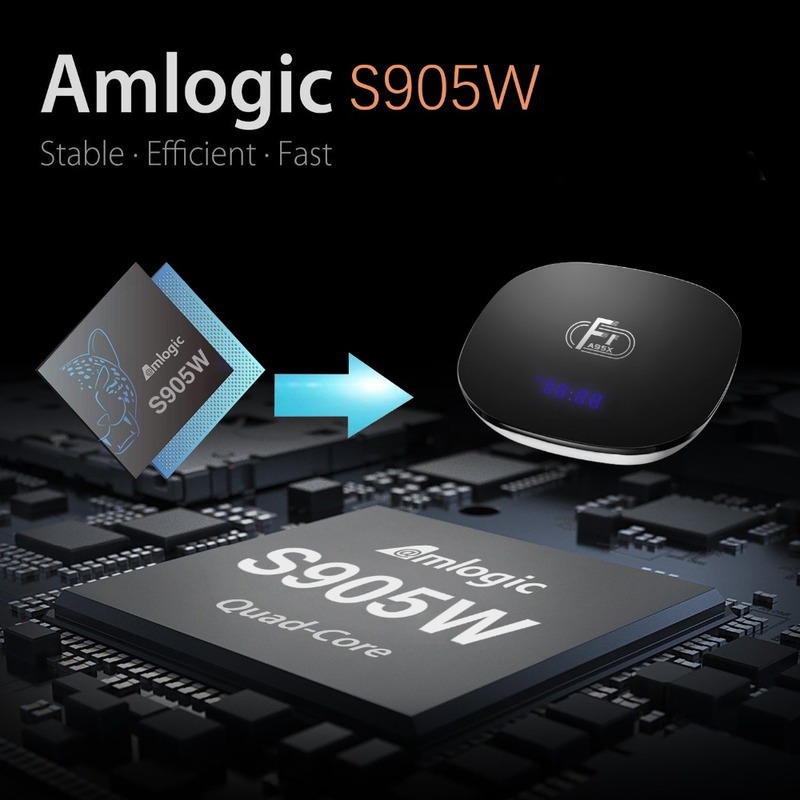 A95X F1 TV Box is powered by the newest Amlogic S905W quad-core ARM Cortex-A53 @ up to 1.5 GHz with Mali-450 GPU.Sales proportion for OTT with 1G and 2G RAM by years As to the increasing of APP installation,the requirement of RAM is increasing as well.1G RAM will result in the operation of slow and freezing.Every year, new APPs are developed and it requires more and more RAM Space. 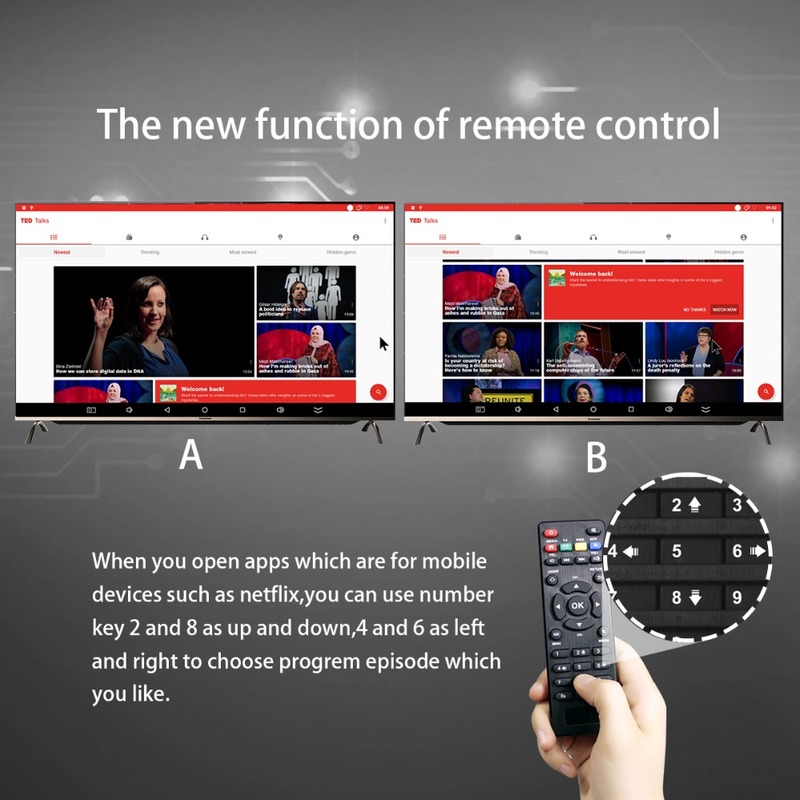 When you open apps which are for mobile devices such as netflix,you can use number key 2 and 8 as up and down,4 and 6 as left and right to choose progrem episode which you like. 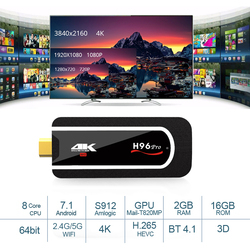 – Built-in serial digital audio SPDIF/IEC958 output and PCM input/output. 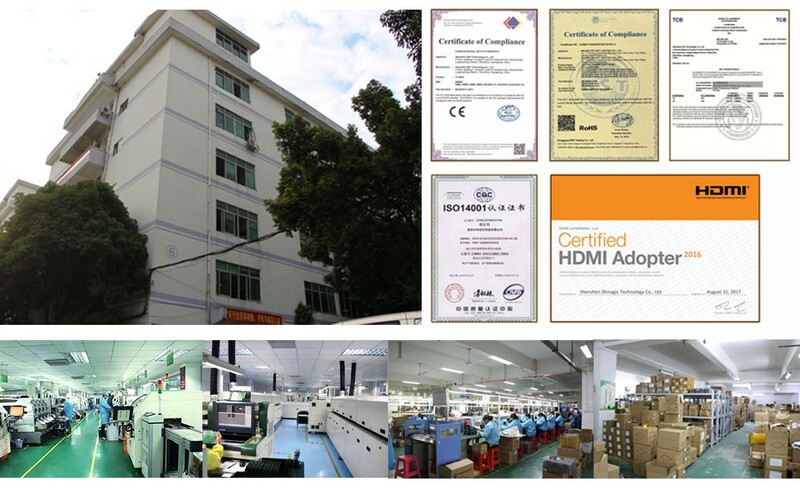 Warranty : 1 year (excluding items damaged and/or misused after receipt). Feedback : We strive for 100% customer satisfaction! 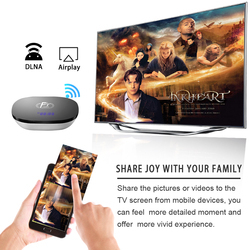 We hope that you contact us immediately BEFORE you give us neutral or negative feedback, so that we can satisfactorily address your concerns. 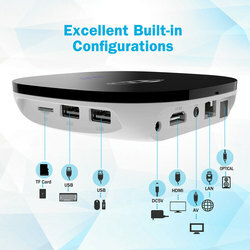 We appreciate 5-star positive feedback,We will also send the same feedback to you.